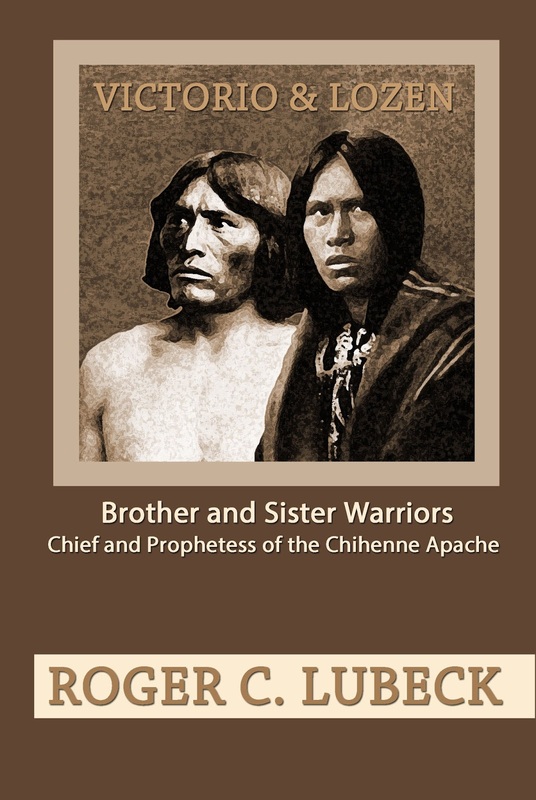 Victorio was an Apache Chief. As a girl, his sister Lozen completed the dikohe or warrior training. After, the council of warriors accepted her as a member. Lozen was said to have the given the power to find the enemy. Geronimo called her Warrior Woman. When Victorio and his followers left the reservation in 1877 to fight the military and settlers, Lozen was at his side.